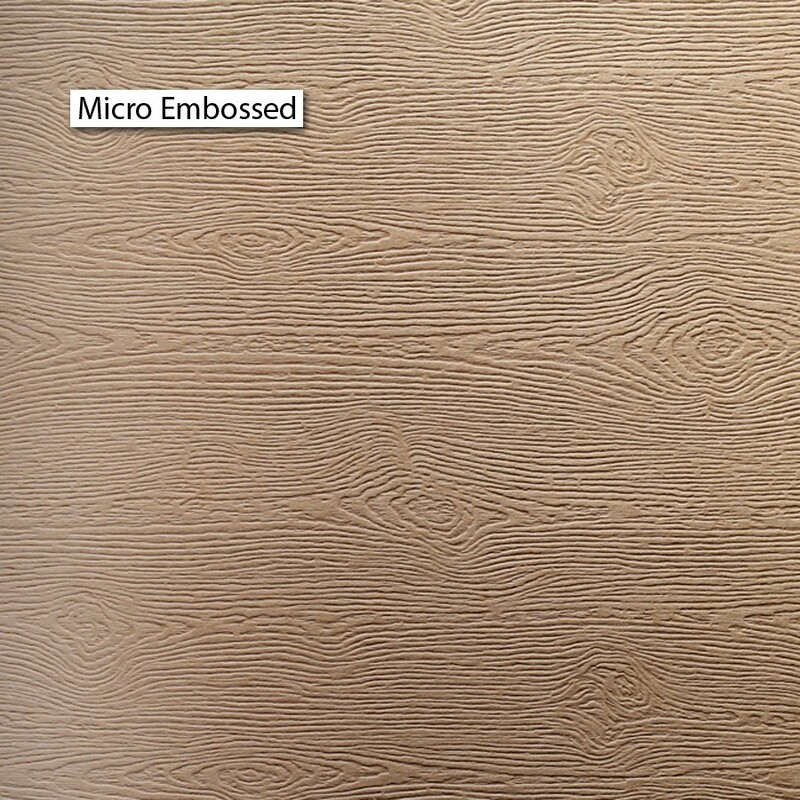 The Gmund Savanna collection has a wood embossed finish that actually has the visual references of real wood. The 11" x 17" Short Pattern 68# Text Gmund Savanna Tindalo sheets can be used in a multitude of applications. Gmund Savanna is manufactured by Gmund in Germany. Gmund Savanna Tindalo is also Acid Free, Lignin Free, PH Neutral, ECF/PCF, Archival Properties. Gmund Savanna Tindalo 11" x 17" Short Pattern 68# Text Sheets Pack of 50 is a stocked product by Announcement Converters ready to ship the same day.